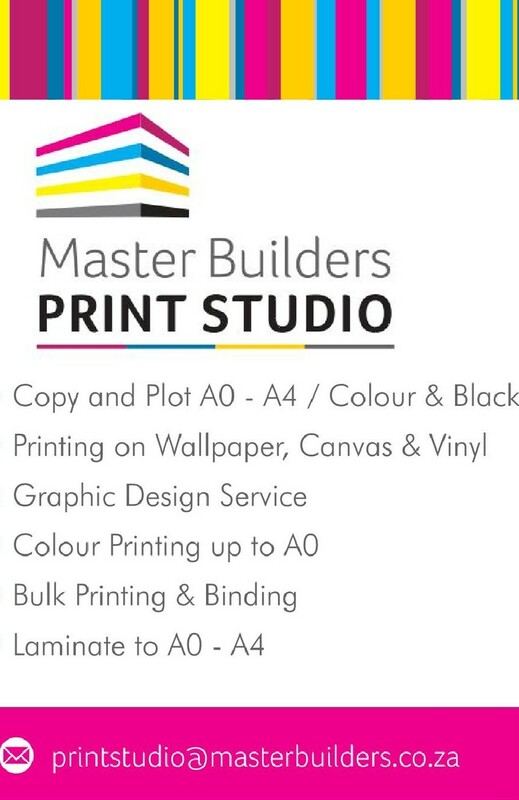 The Master Builders Print Studio situated at 40 Essex Terrace Westville, offers a wide range of print and design services fashioned to suit your business requirements. 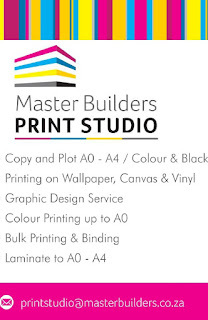 We currently running a promotion on business cards where you can get 100 cards printed for just R80.00. Members are entitled to a 10% discount on all products and services that aren't promotion.